The Alabama Concert Band began in the spring of 2010 and is comprised of University students from various majors. The band performs a varied repertoire of literature ranging from the most cutting-edge new literature to the cornerstone classics of the wind band repertoire. All concerts are open to the public, free of charge and begin at 7:30 PM (unless otherwise announced). 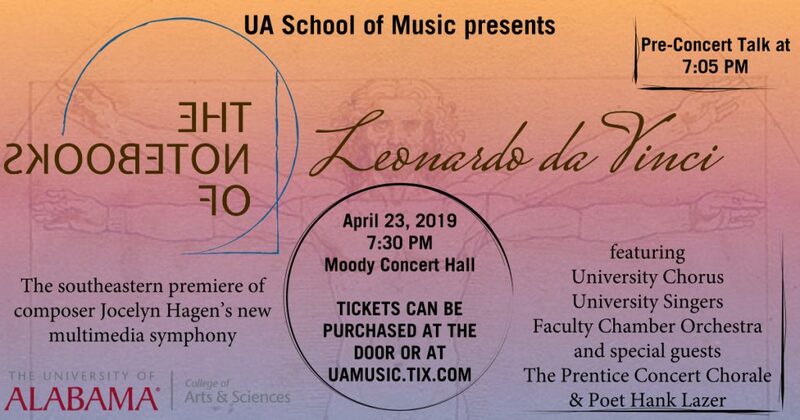 The Alabama University Band began in the spring of 2018 and is comprised of University students from various majors. The band performs a varied repertoire of literature that includes new literature from contemporary composers to the some of the cornerstone classics written for the wind band. All concerts are open to the public, free of charge and begin at 7:30 PM (unless otherwise announced).